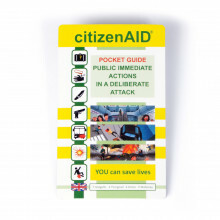 Purchase 50 or more citizenAID Pocket Guide (Pack 20) V2s and download your free support pack worth £100. 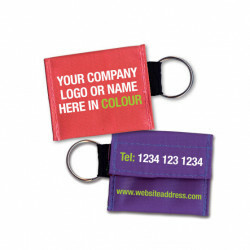 Purchase 200 or more citizenAID Pocket Guide (Pack 20) V2s and you can have personalised covers absolutely free! 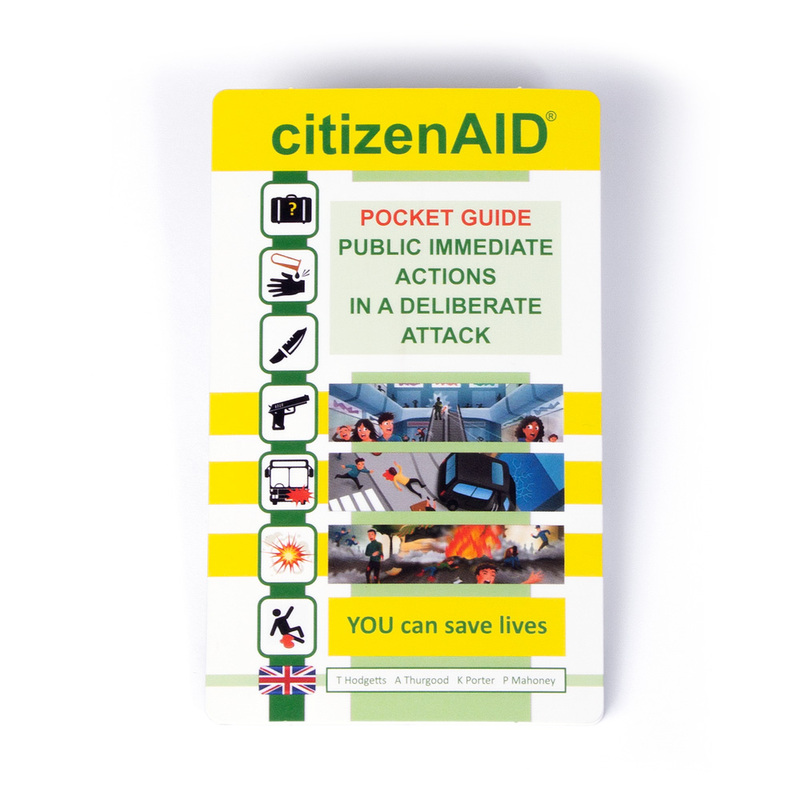 To help members of the public learn life-saving skills for use in these extreme situations, highly experienced military and civilian clinicians have created the citizenAID pocket guide, which details a clear and simple series of immediate actions to take. 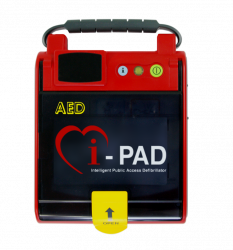 For further details on the citizenAID project, please visit their website at www.citizenaid.org.